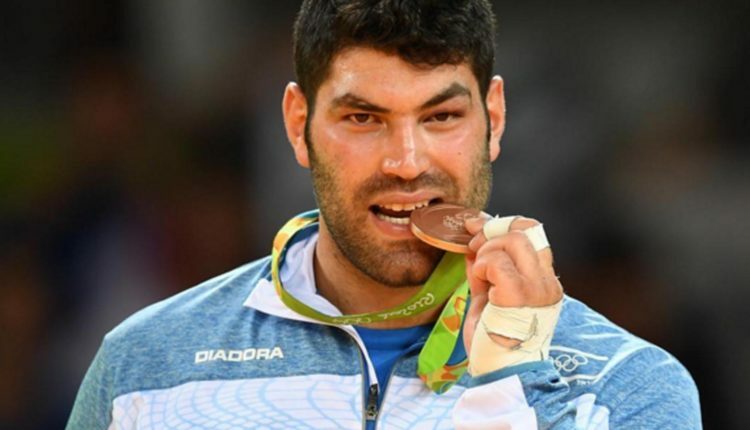 After Israel backed out of the Abu Dhabi Grand Slam, due to their national anthem and flag not being allowed to be shown or played, the International Judo Federation took action against the UAE Judo Federation. The governing body of Judo decided to suspend the Tunis Grand Prix and Abu Dhabi Grand Slam, which would lead to the UAEJF sending a letter to the IJF that all nations will be able to participate in equal conditions. The International Judo Federation salutes the efforts of the UAE Judo Federation as well as the fair-play and mutual friendship and respect shown by the UAE authorities, which represent a huge step forward in establishing and promoting peaceful relationships between all nations of the world. Together with our partners from the United Arab Emirates, IJF remains committed to the fight against any discrimination in sport and to using sport as a tool for reconciliation and promotion of peace and moral values in the world, inspiring the new generations. The Abu Dhabi Grand Slam will be held from 26-28 October 2018.